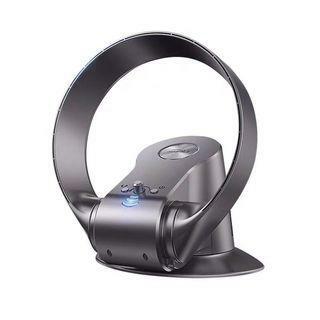 wackster Excellent seller, very prompt response and extremely helpful! josie24 Great seller to deal with! Speedy replies Thank you! What I sales is checked work, any problem pls text me, but for item below $10 not including. 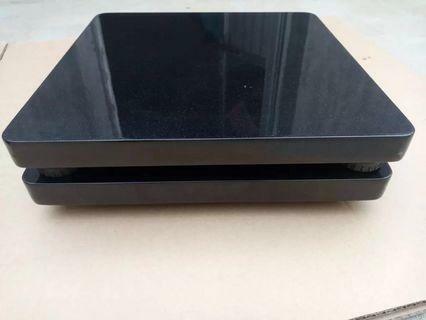 New leafless fan。 from China Weight: 2kg. Stock coming soon No discount pls. Thks for watching. 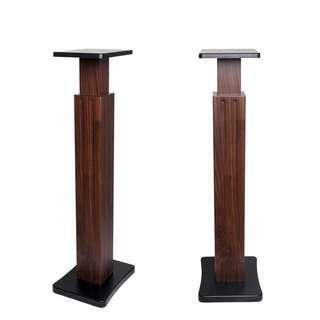 26.5cm hight Piano paint wood speaker stands Colour black only. Hight: 26.5cm Weight: 6.30kg (2pcs) TOP size: 21cm x 15cm. 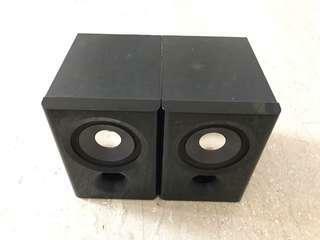 Lower size: 25.5cm x 31.5cm Can be used for center speaker stand. 2pcs on shipping. More need order 15day shipment days. Thk’s for watching. Price fix Thk’s. 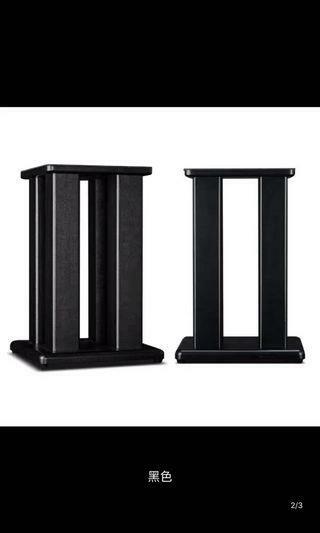 New speaker stand Colour 1: wood Colour. Colour 2: black Colour. Hight 51CM. Weight: 20kg TOP size: 29cm x 29cm. Lower size: 34cm x 34cm. I have 1 on shipping. Other need wait 15day Shipment days. Price fix. Thks for watching. 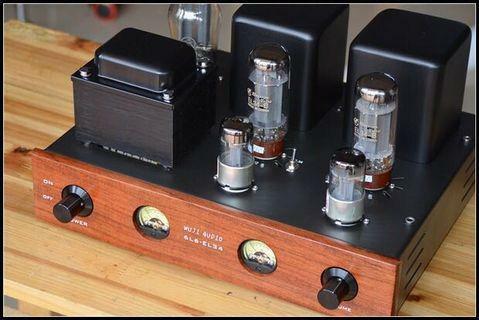 EL34 or 6L6 tube amplify. Hight quality point to point connection. 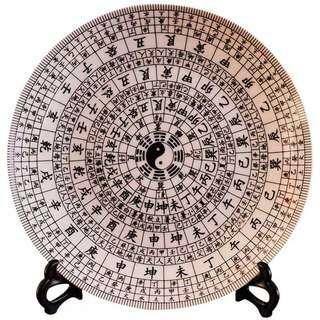 本机为6N8P/6SN7推动6L6/EL34,，5Z3P整流单端胆机功放. 6L6: 7.5W. EL34: 12W. Size: 350mm x 310mm x 195mm. 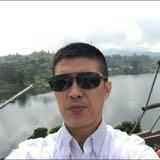 Total weight: more then 15Kg. Operating temperature： 130-160。 Self collection only. Stock coming soon. 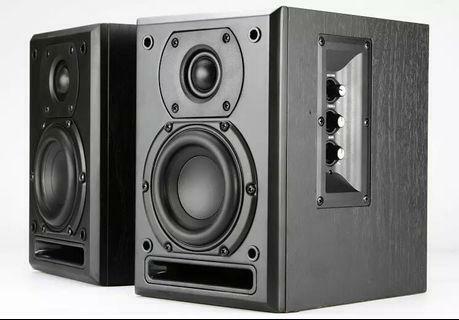 Tup amplify 6N2fu32 Power input: 250v Audio in put: 1 For Speaker: 4 -8ohm Speaker power: 4W + 4W Headphones power: 1W. 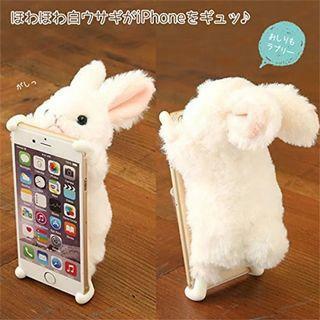 Model 1 Can used in iPhone 6/7/8 Price: sg$40.00 Sould out. Model 2 Can used in iphone 6plus/7plus/8plus. Price: sg$45.00 Stock available now. 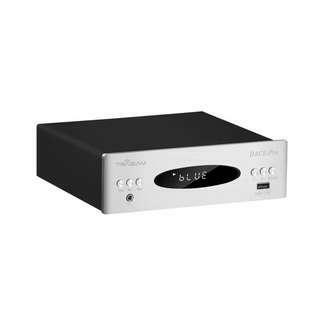 New DAC 2 Pro Decoder DSD decoder Input: USB, COA, OPT, Bluetooth. Output: Aux, 3.5 headset. Stock on the way. 钢琴考漆喇叭防震底板 Piano paint horn shockproof bottom plate Size: 25mm X 350mm X 350mm Make by real wood (photo 1,2) Size: 50mm x 200mm x 250mm. Make by Granite slaps (photo 3) Stock coming soon. Got different side, text me. 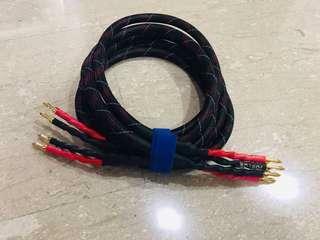 New 4N Oxygen free pure copper HIFI audio speaker cable. 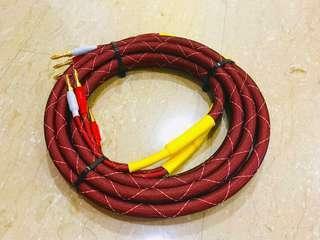 Long: 3 meter X2 Cable name: Choseal cable. Type cable: 4 - core（1-core 307 pure copper lines) 1 cables total 1228 pure copper line. 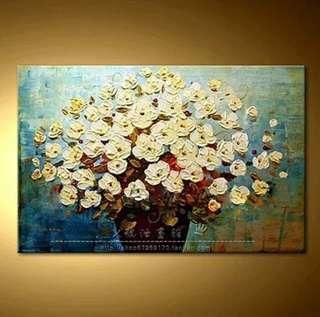 painting from China Size: 40x60 No stock need wait 20day min. 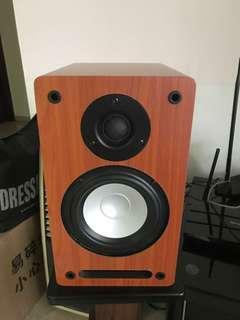 This is a used some time speaker I upgraded to new parts. *Pure copper cable to tweeter and woofer. My upgrade course: Speaker - $12 *new input connect - $5 Copper Cable - $3 Tweeter capacitance - $8 Transportation - $4 Price fix no offer pls. Photo take by real item. Price is one pair. 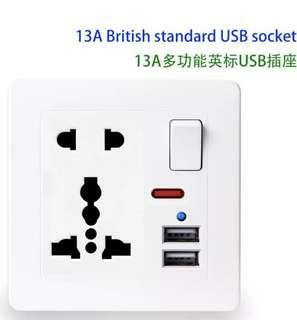 specification： Size: 15mm x 5 meter Connector: Original 24K gold-plated banana plug. Cable: Multi-strand 6N OFC oxygen-free pure copper. Stock available now. Price fix no offer pls. Item send after payment make. Thanks for watching. 20 years experience in machinery and electronic servicing. 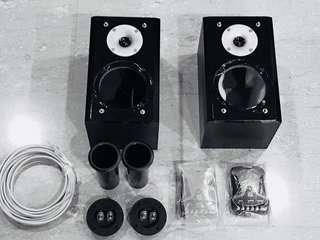 Type of services: - New Speaker upgraders. - Disintegration and rebuilding Speaker unit. 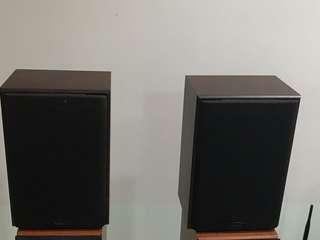 - Reconditioning of speakers. 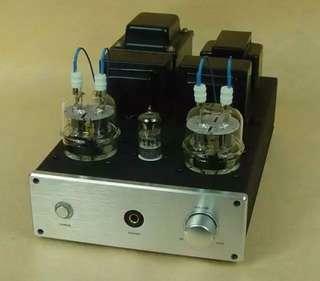 - Tuning output quality. Going to you place checking price: $30. 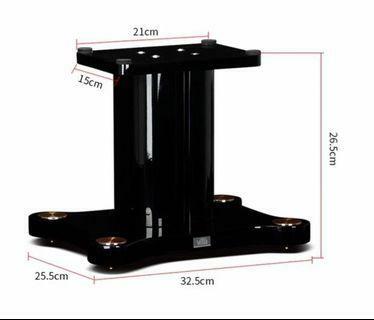 Casing No: 1 $60 210mm x70mm x260mm. Casing no: 2 $50 Empty audio casing. 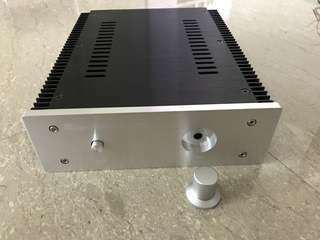 Ask for order new amp system, Pay $30 for installation you audio systems, Casing come with out output audio connector, With power supply on off switch and lamp. Power in put connector, Volume control 50k 6pin.